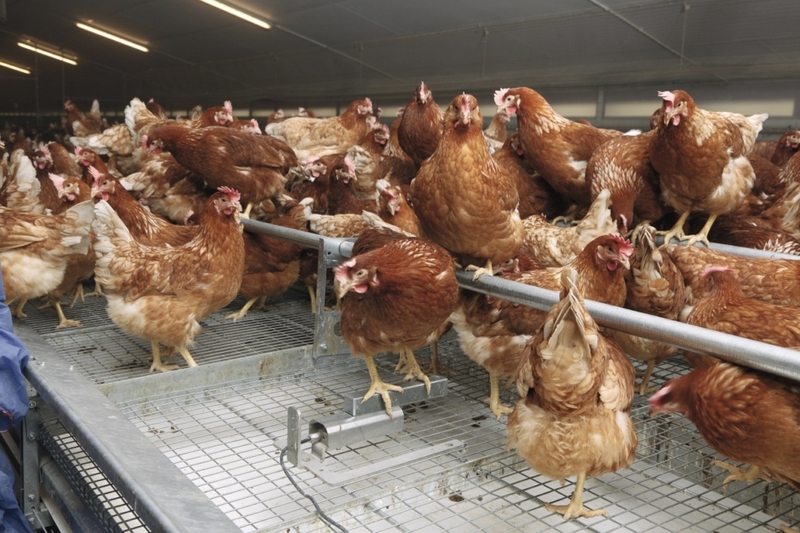 Incas 2 poultry scale can be used for layers in floor production and in conventional cages as well as for pullets and layers in small aviary management. 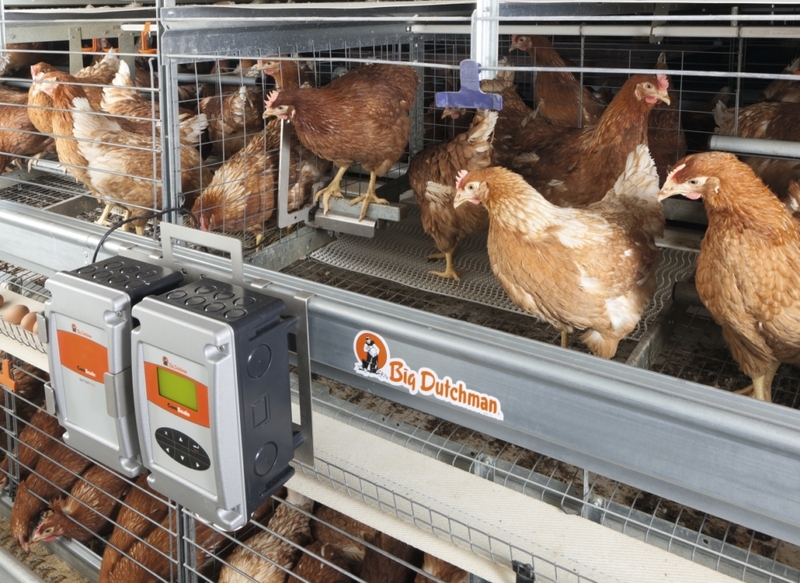 All poultry scales offered by Big Dutchman can be connected to the climate and production computer ViperTouch. This computer records the required data concerning growth, feed and water consumption, mortality and climate. This puts the producer in a position to be able to quickly react to changing conditions and to take the required action. This in turn leads to better production results and increases the economic efficiency.